There’s a pride that comes from riding the original, and when it comes to the stripped-down hot-rod look, that would be the Harley-Davidson® Street Glide® motorcycle. Its style is often copied but has never been equaled. The Milwaukee-Eight® 107 engine backs up the look with massive torque. The ride is unmatched as well, thanks to the fully adjustable rear suspension and responsive front suspension and Reflex™ linked Brembo® brakes. You also get a BOOM!™ Box 4.3 radio that puts out 25 watts per channel. 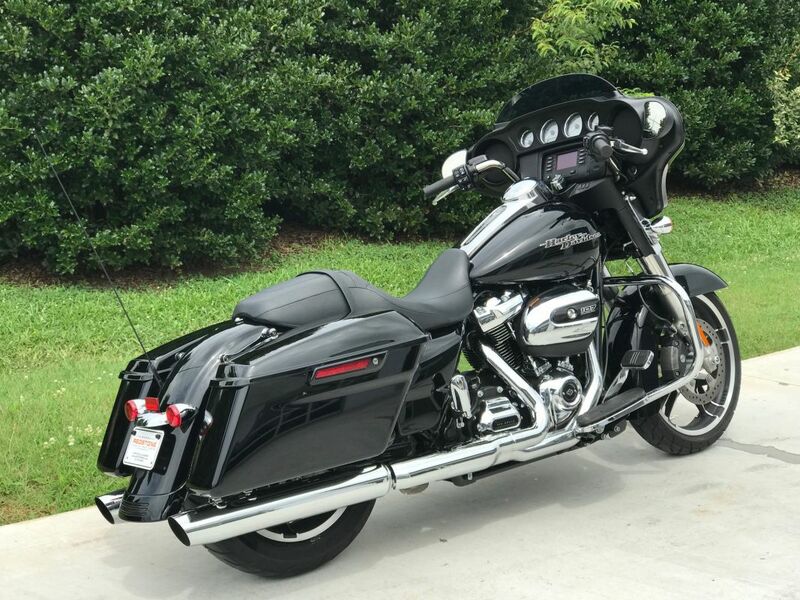 2006 Road King Classic - WON'T LAST LONG! !